Can you really call it Autumn yet? 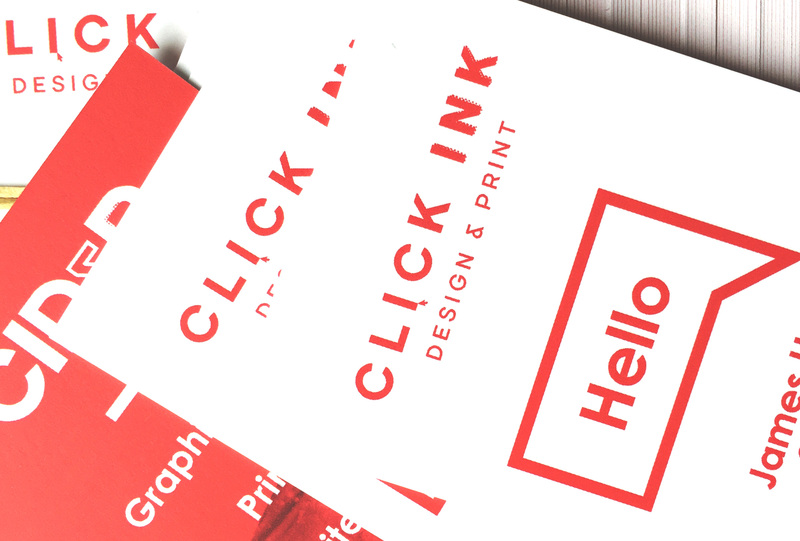 Oh well, we are still offering 10% OFF all Business Card Printing! 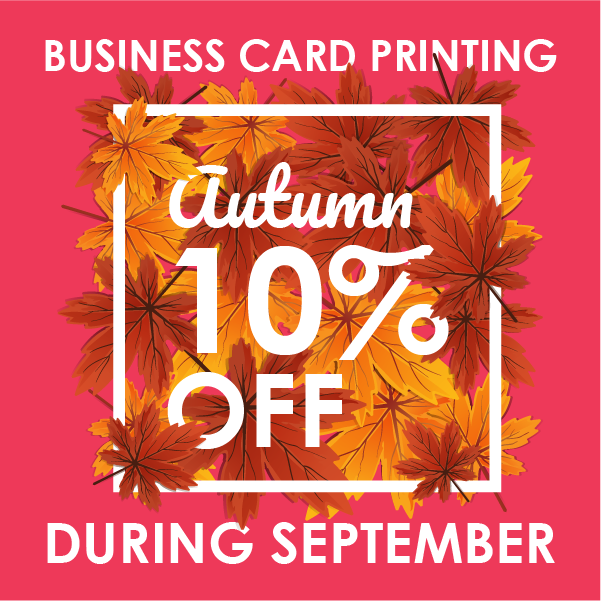 Place an order for some fresh new business cards during the month of September and get 10% off any quantity of printing. Our business cards are high quality throughout, from print to the lamination.